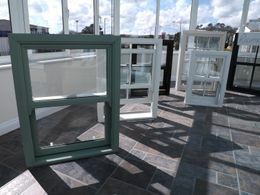 With a full range of windows made to measure for your home you are sure to find a style and colour that suits. We specialise in PVCu vertical sliding sash windows which combine traditional styling, including run through sash horns and Astragal glazing bars, retaining the period feel of your property. We also offer a free planning service if your property sits within a Conservation Area, ensuring a smooth, quick & fuss free process. 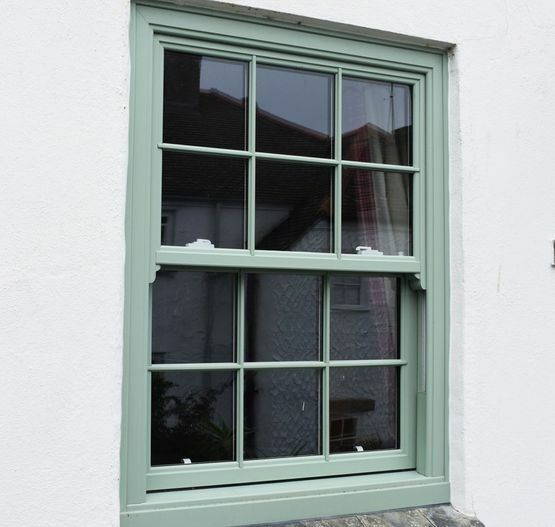 Our casement windows are manufactured using high quality PVCu profile, and are all fitted with top of the range hardware, offering high security as a standard feature. All double glazed units are put together using the latest energy saving glass. Unique warm edge spacer bars and Argon Gas filled cavities complete our standard specification. Tilt & Turn (open in) windows offer a versatile option, and we often recommend these for 2nd floor bedrooms as they are simply the best option as a means of escape, in case of fire. A further advantage is ease of cleaning which can all be done from the inside. Ask about trickle ventilation - as an optional extra. 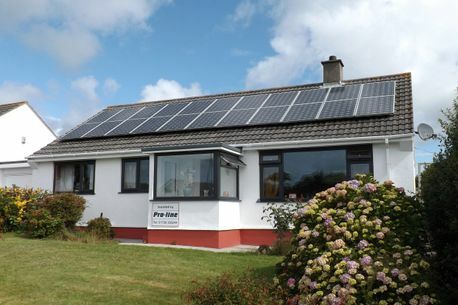 Contact our team to find out more about PVCu windows.